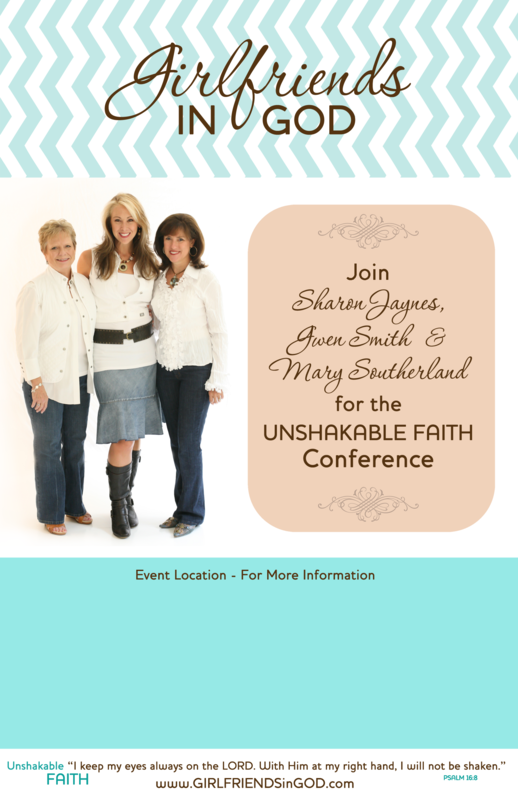 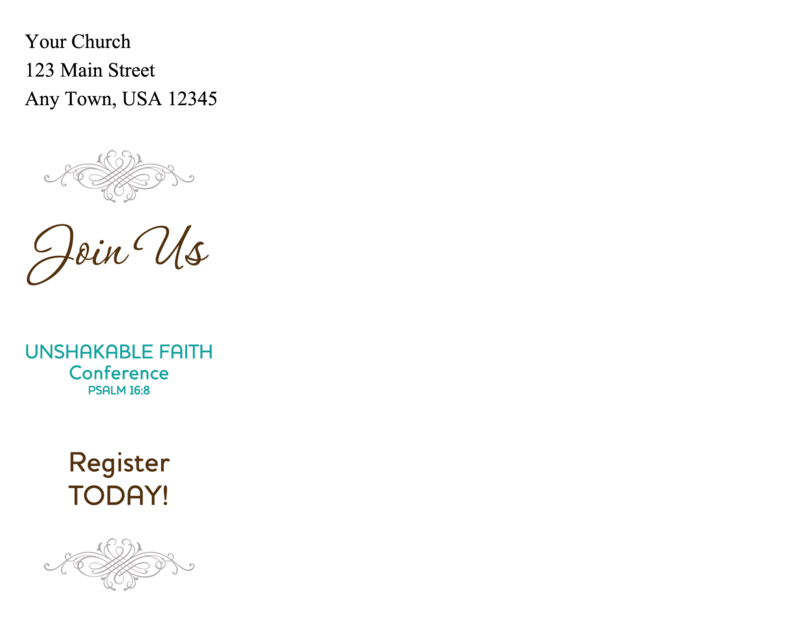 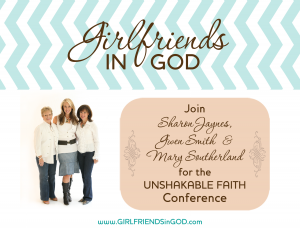 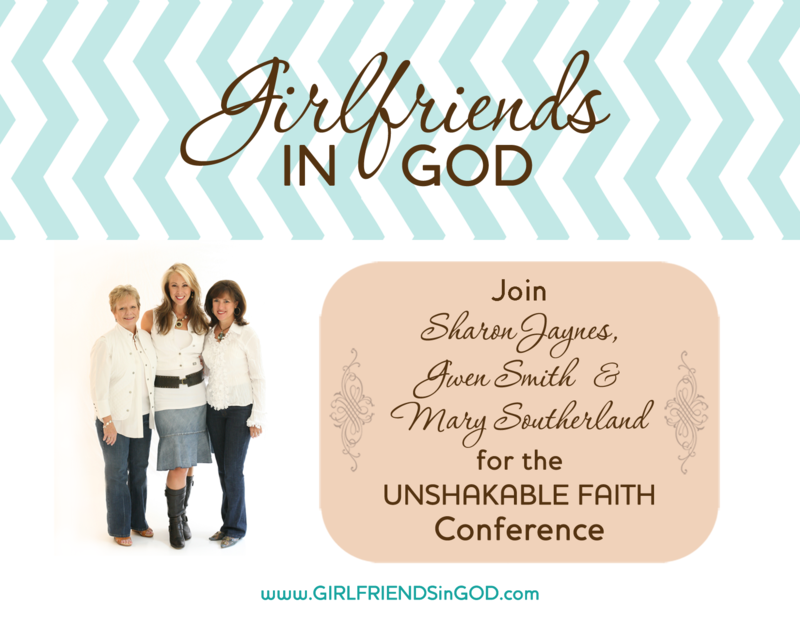 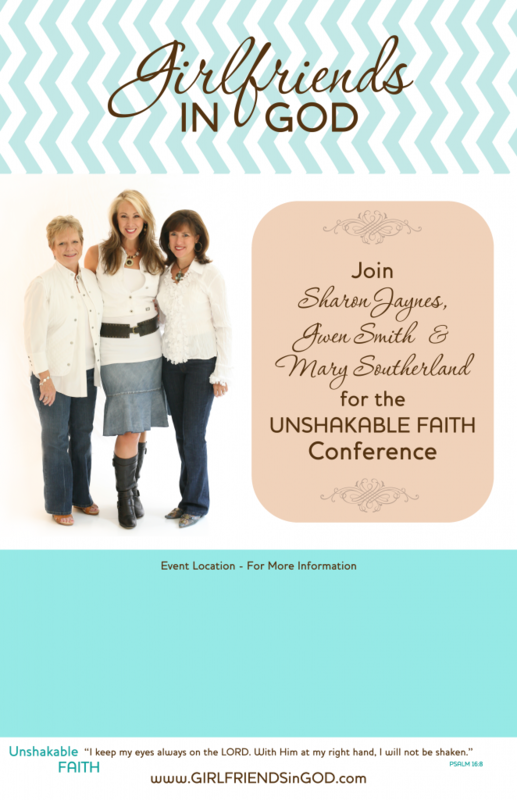 We’ve compiled all the promotional materials you’ll need for your own Unshakable Faith Conference below. 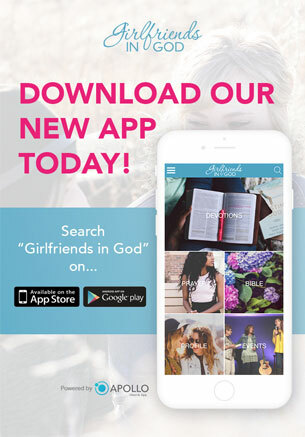 You can download each file individually, or all at once. 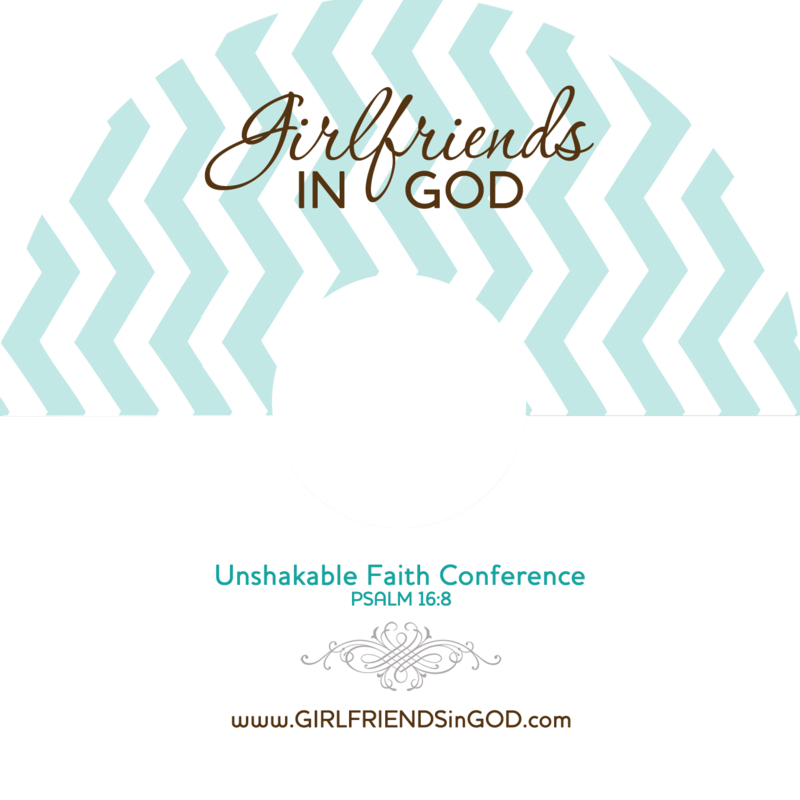 These are PDF files, editable in most graphics programs. 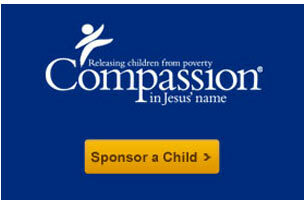 They have been compressed as ZIP files for downloading.